The city of Lillestrøm is centrally located in the Oslo region, one of the fastest growing regions of Europe. It is the third most frequented public transportation hub in Norway, located between Oslo Central Station and the Oslo airport. This position has made the city a preferred home to commuters, which is the main reason for the city’s exponential growth in recent years. As such, the city wants to discuss a strategic development that not only plans for more housing, but more importantly contributes to a diverse city profile. Within the areas of which the city considers to expand is Nesa, the Europan Project Site, a peninsula located between the nature reserve Sørumsneset, the river Nitelva, and the city center. 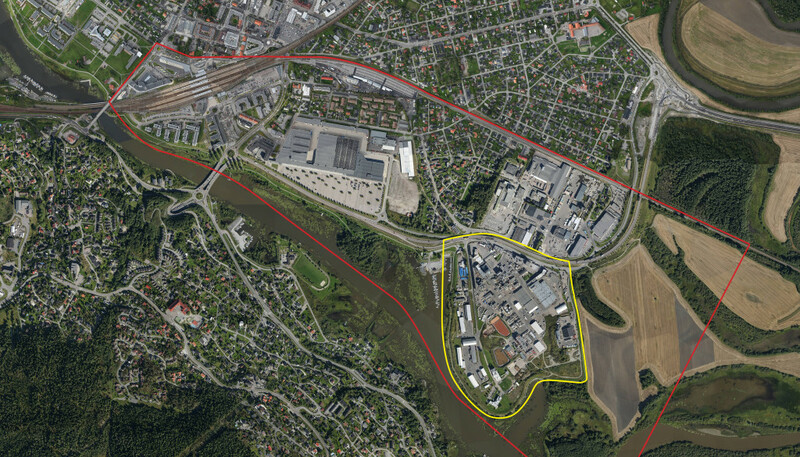 Recent changes in ownership have opened a discussion for a new direction for the area, and the agenda for both city and site owners is to create a vision for Nesa as a productive, mixed-use urban area that is integrated into the landscape, Lillestrøm and the region. 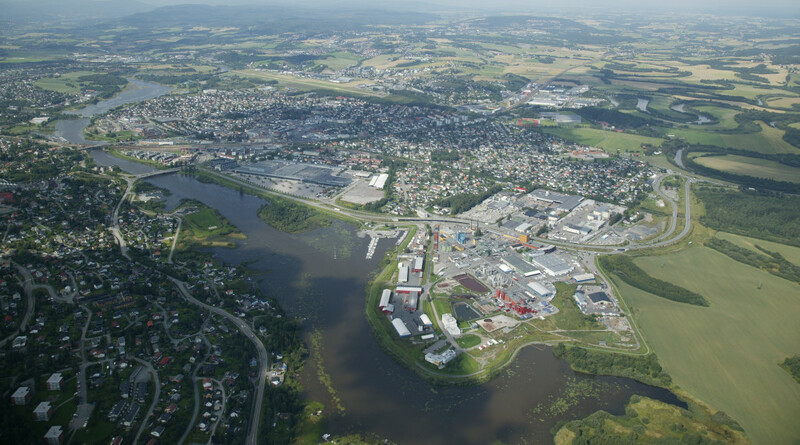 In the history of establishments of industries along the river in Lillestrøm, the industrial area of Nesa represents the last one of its kind. In a strategy for transformation, the masterplan needs to deal with Nesa in a scenario where the core industrial activity, a wood adhesives factory with chemical production (Dynea factory) is relocated, for it is not compatible with urban development. In the future, Nesa should inherit an identity that combines living and production in a new synergetic totality – a mix of functions and typologies. Is it possible to create a strategy where both short-term and long-term programs can contribute to making the new Nesa? And to have housing and production co-exist through new typologies and co-locations? Can be developed an urban productive field that safeguards the natural surroundings of Nesa? what synergies between landscape, nature and production can unfold? 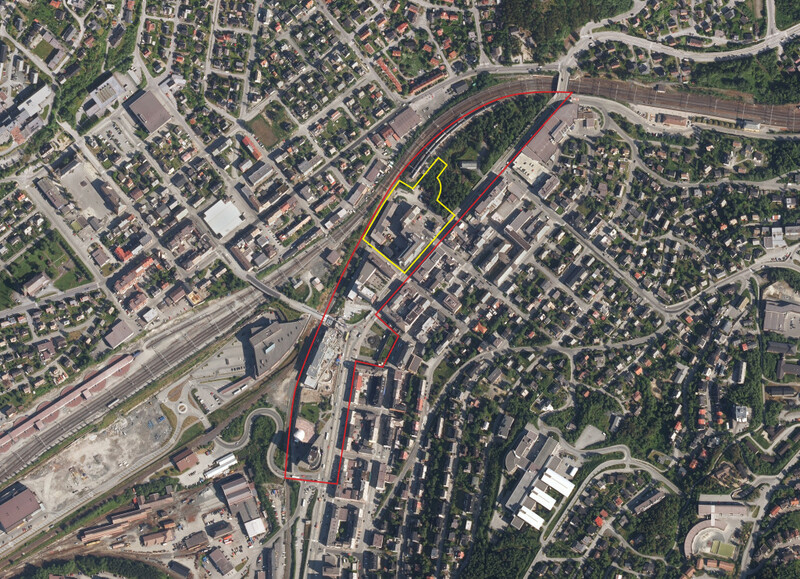 And how can the Nesa area better be connected to the central areas of Lillestrøm? Narvik wants to invest in the young and a future that offers a broader spectre of jobs and opportunities. The town has put the focus on developing the existing knowledge-based production. Being the regional town of upper secondary schools, and having a university and a research park with a special emphasis on engineering, provides a good starting point. Narvik has decided to utilize the ‘Technical Quarter’ as part of this strategy. 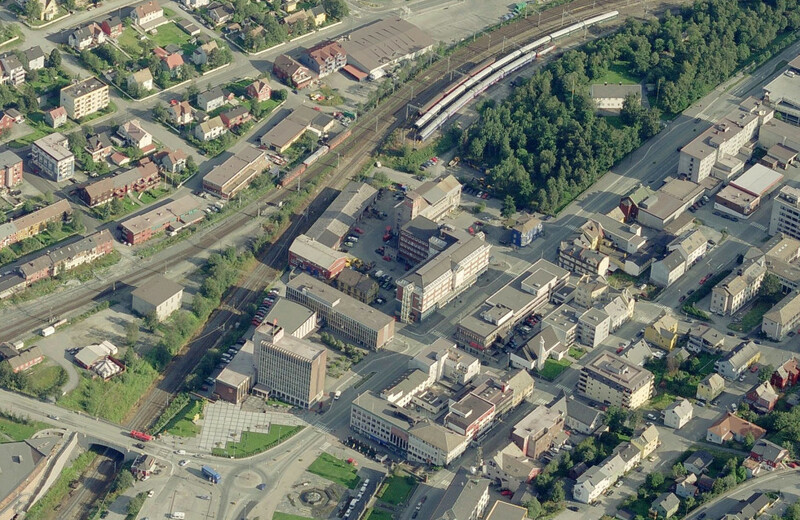 The Technical Quarter holds a position in between the Town Hall and Bromsgård Park. Bromsgård Park is a fenced area owned by the mining company that represents the cornerstone industry in Narvik. Tangent to the site is the main road, ‘Kongensgate’. The site is comprised of seven buildings. Up to recently, most of the buildings have temporarily hosted some of the functions of the Town Hall as this building has been renovated. Now, however, a significant share of the locations will be emptied, and the site is ready to be transformed and to take on new functions. 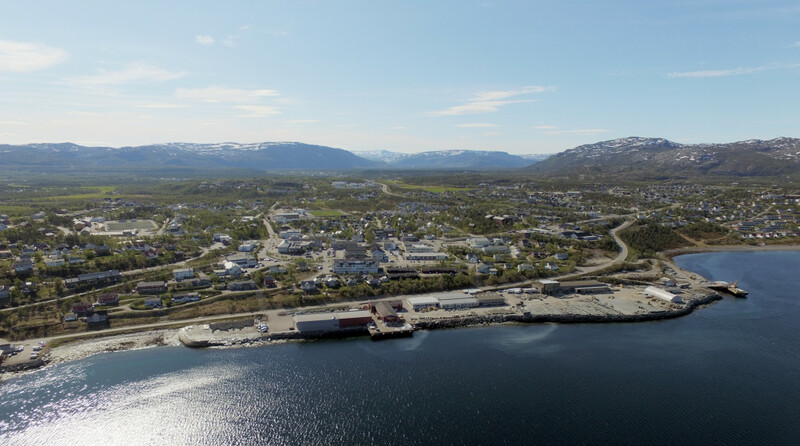 The town believes that the Europan site can become an arena that instigates production, connects programs, and benefits the ongoing transformation of the town centre, where the young people of Narvik can live, socialize, produce and start up their own businesses. These activities will contribute in the long run to influence the economic and social diversity of Narvik while strengthening its position of regional centre for business and service to its surrounding municipalities by creating a promising place for the future generations. Alta is something out of the ordinary. In contrast to other places in its region, it claims to have ‘no need for public jobs’, it has managed to establish the region’s strongest business environment. The city is highly entrepreneurial and pro-active. The city has its origins in aquaculture, agriculture, and the slate industry, which successfully has been developed and represents an important side of Alta’s production today. For decades, the city has been the regional centre for contractors and construction businesses. Within the construction business, Alta is known for its competence and innovation, this is evident in the late tendencies of comprehensive implementation of new technology in construction processes. The city has also put forward a new focus on tourism as Alta is a desired destination for outdoor activities and nature experiences. The three, often competing, centres of Alta and how they can form a sustainable model for Alta’s growth is the urban backdrop for the competition. The strategy of the municipality has been to develop each local centre with its particularities. The renewal of Bossekop will soon be undertaken and Skiferkaia plays a key role in the area planning. As Bossekop is the only local centre with access to the sea, it’s emphasized to connect the local centre with the seafront. The municipality finds it important to explore how historical and landscape qualities can be reinterpreted to add a new dimension to Alta and, moreover, how local resources, existing buildings and local actors can be included in the development.